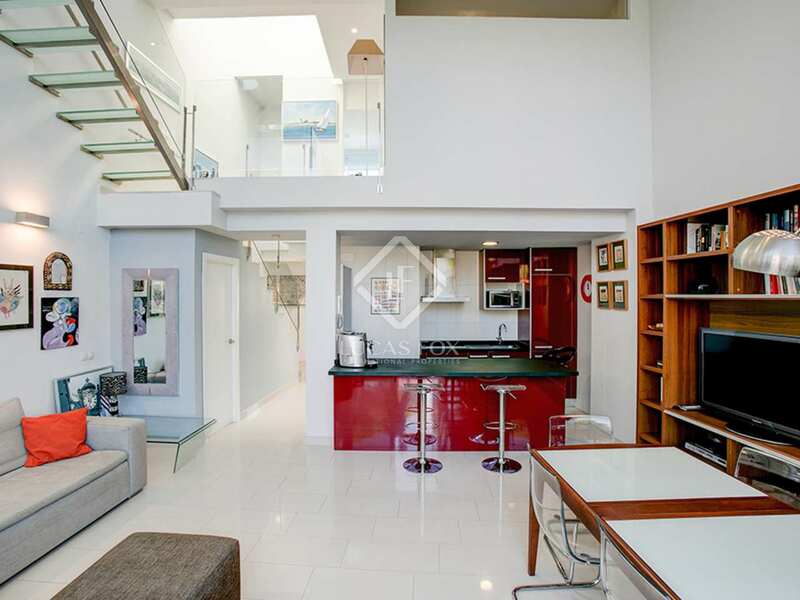 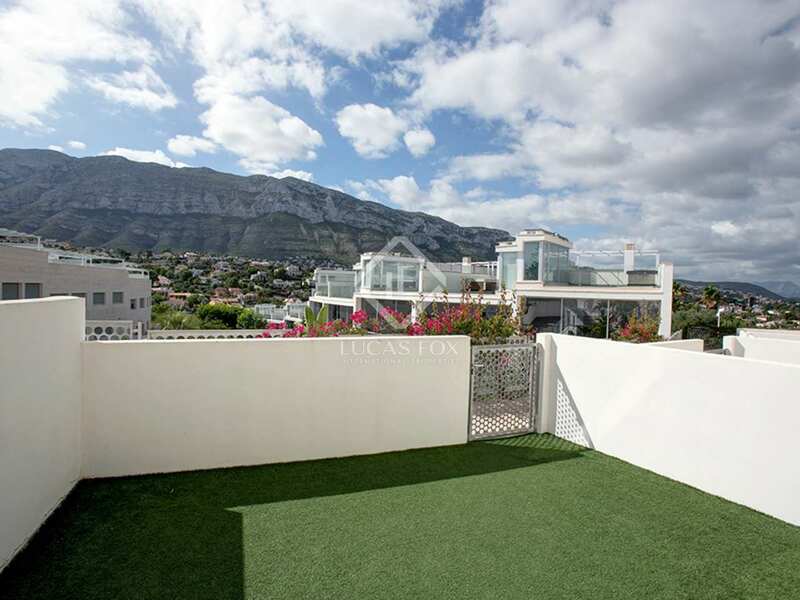 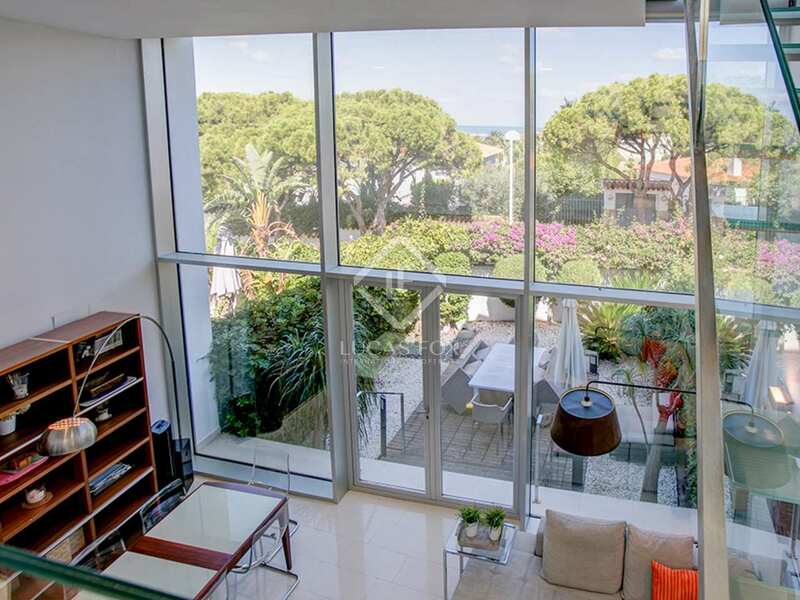 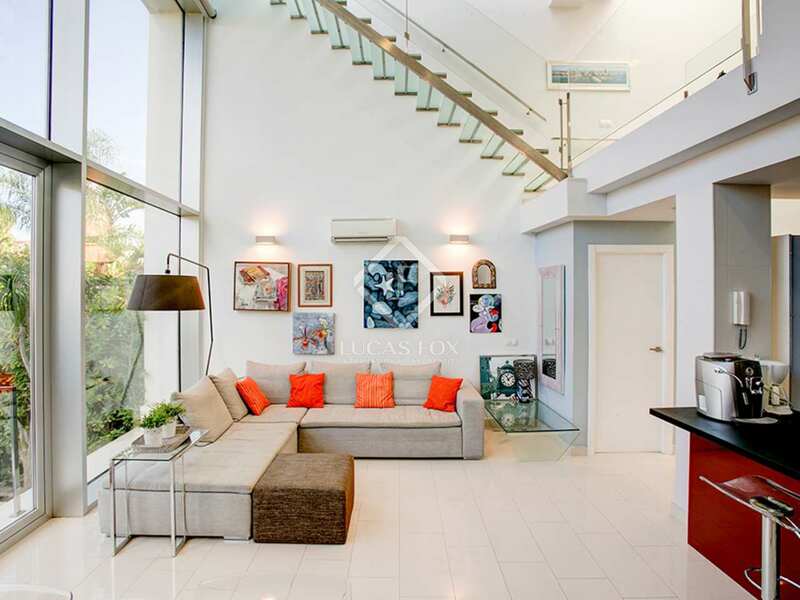 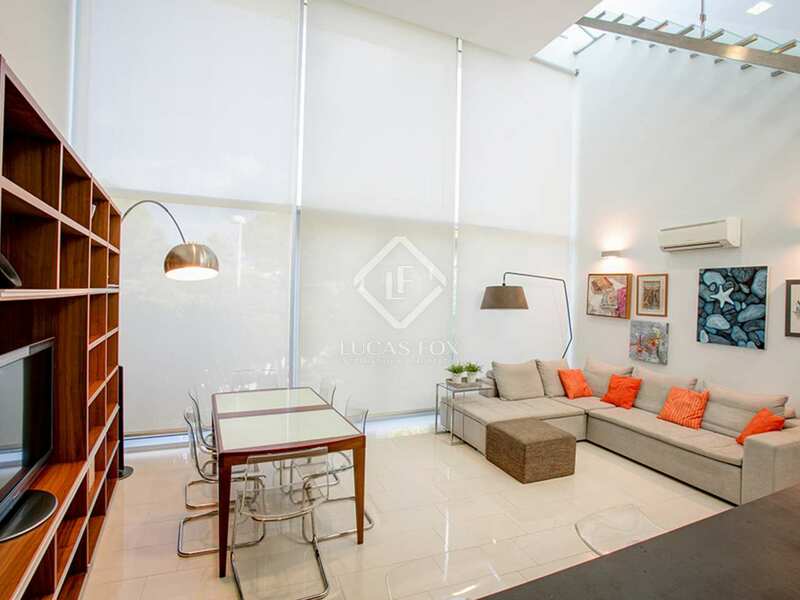 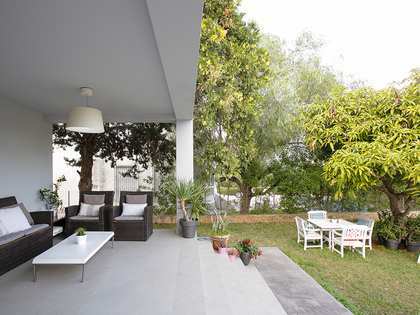 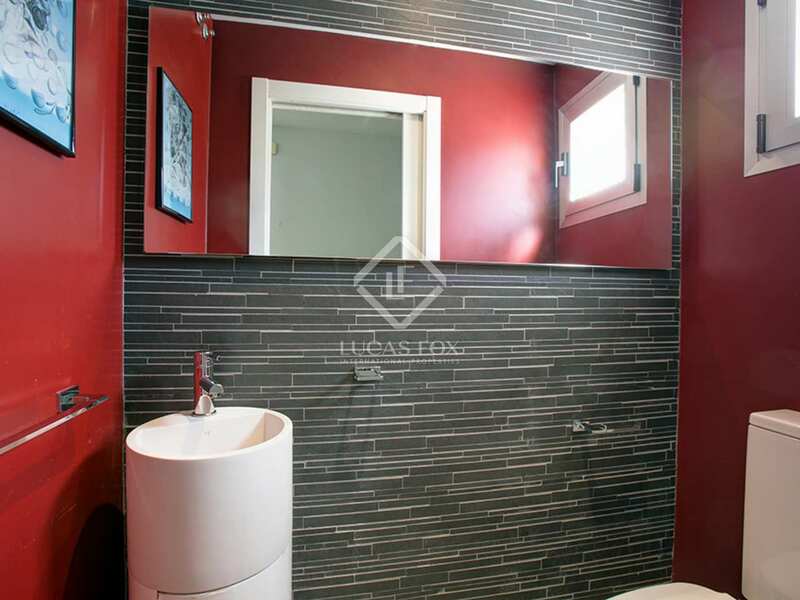 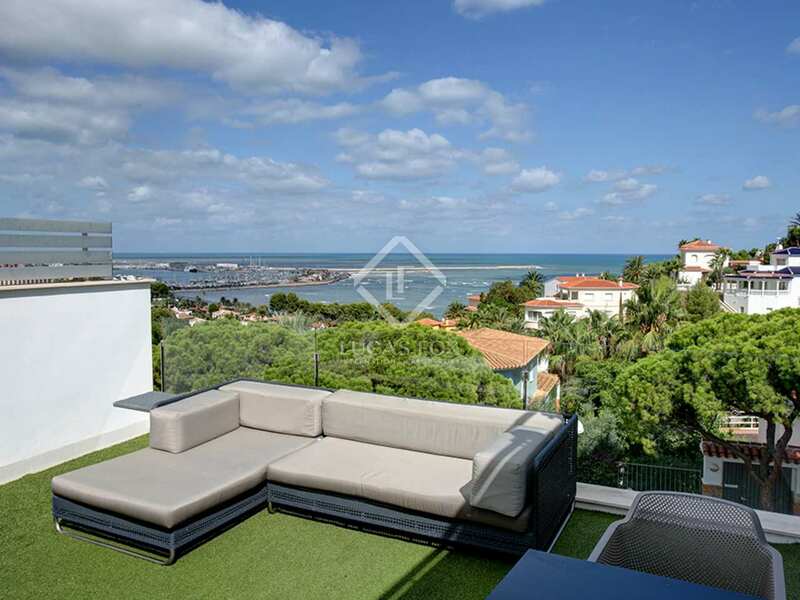 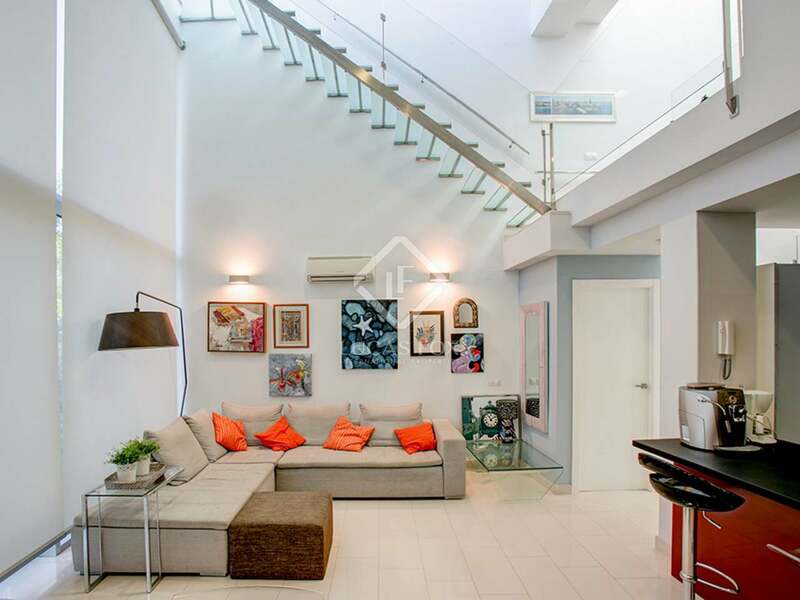 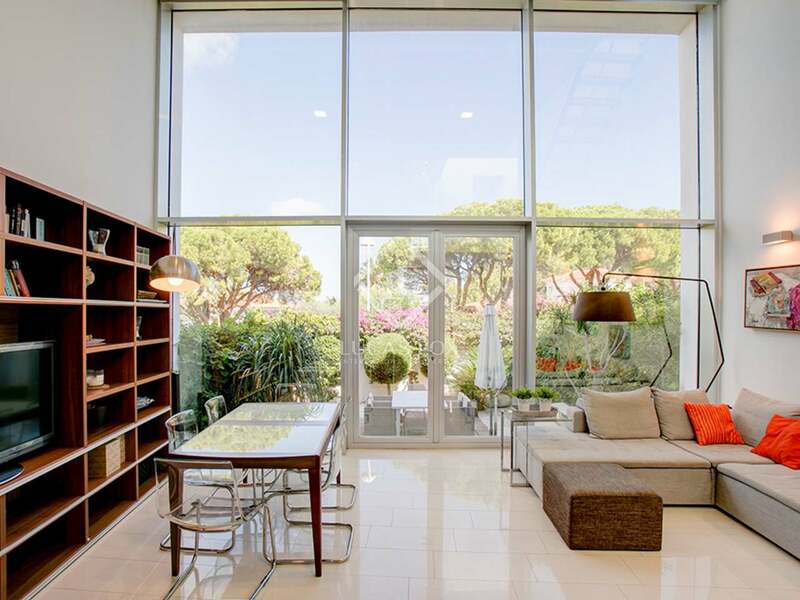 This terraced duplex of 240 m² has its own plot with a garden. 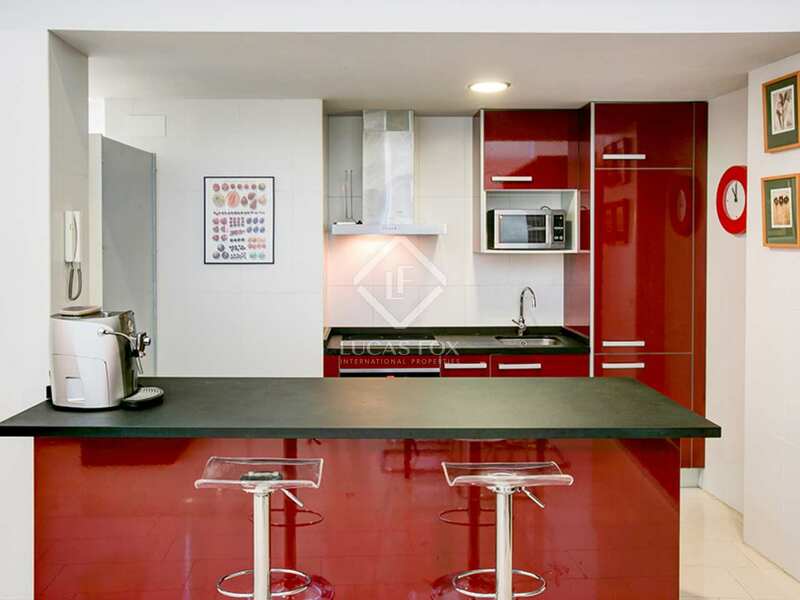 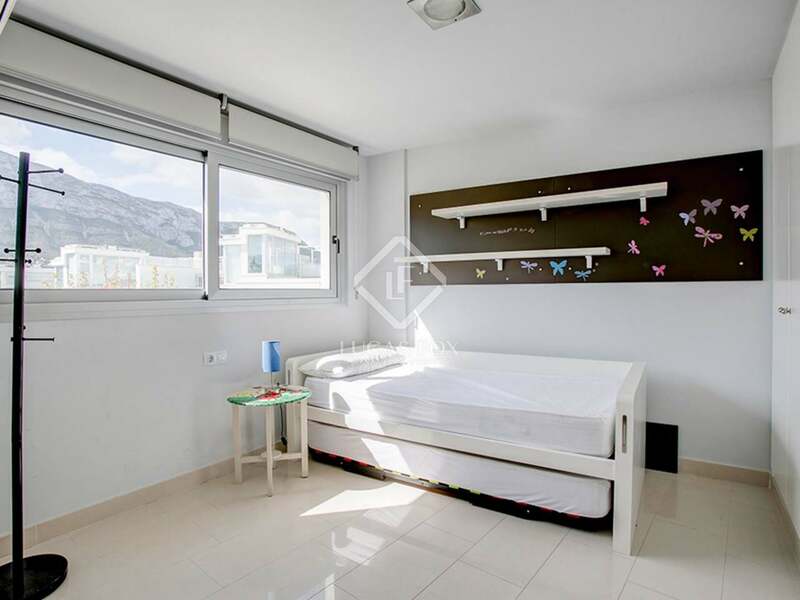 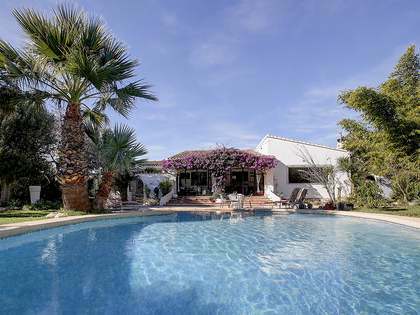 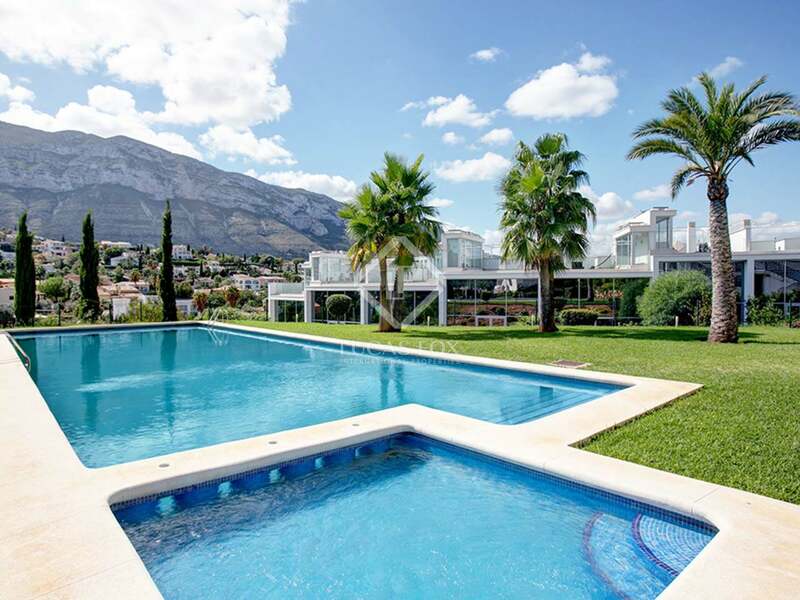 It is located in a private community with a communal pool, green areas and a paddle tennis court in Dénia. 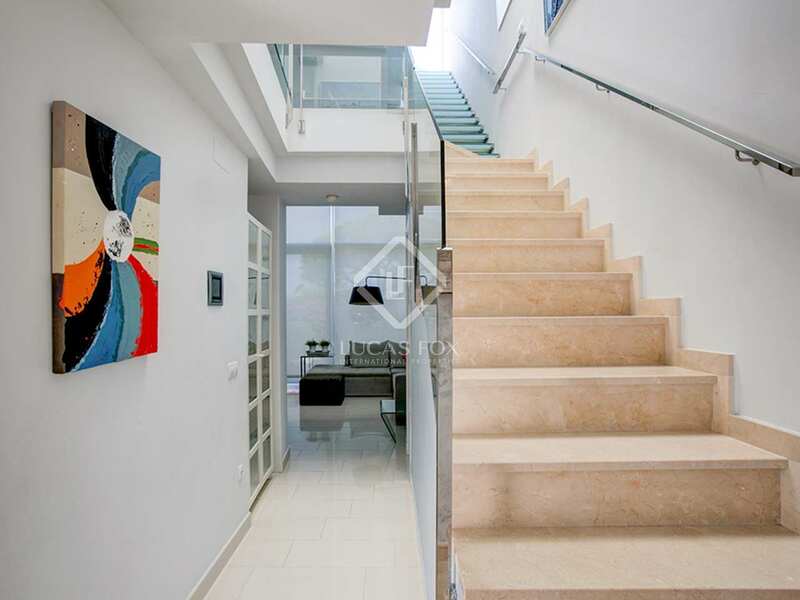 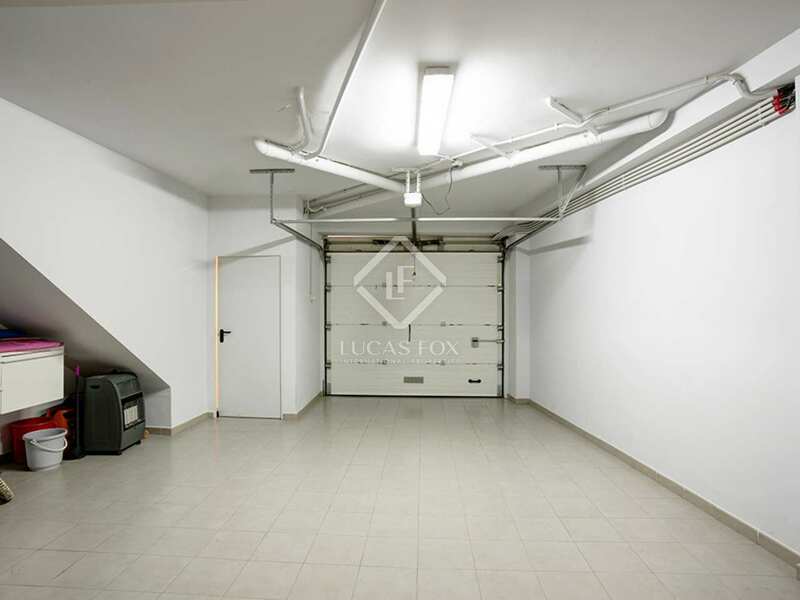 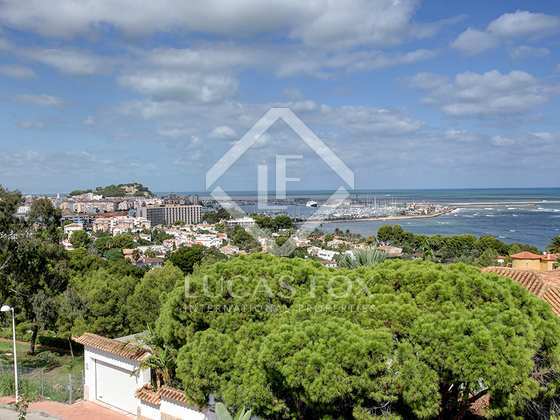 The property has 2 floors plus a basement and has a terrace overlooking Montgó and a large solarium of 50 m², plus 2 closed garage spaces. 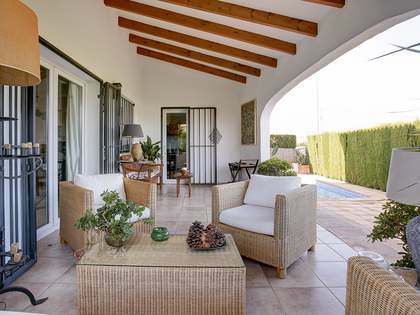 The main floor has an entrance patio, a toilet, a double bedroom with a private bathroom, a living room with an integrated kitchen and direct access to the terrace and garden. 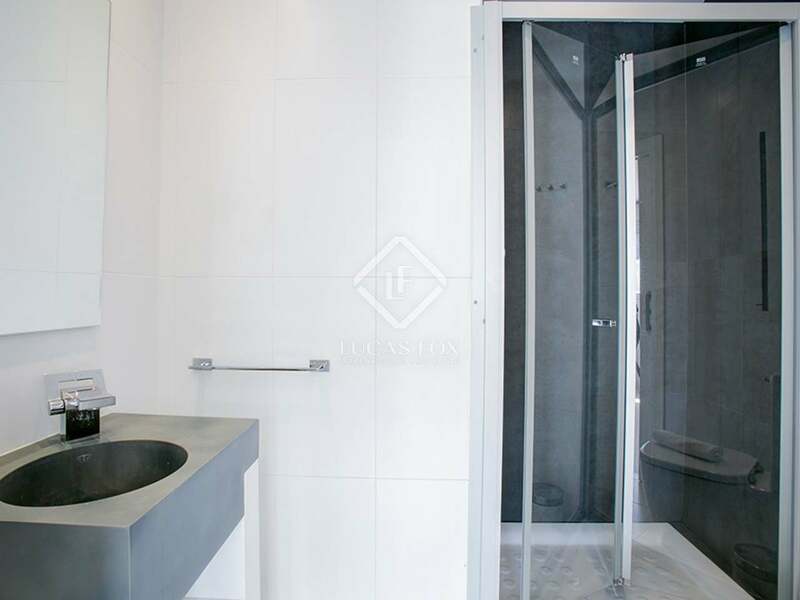 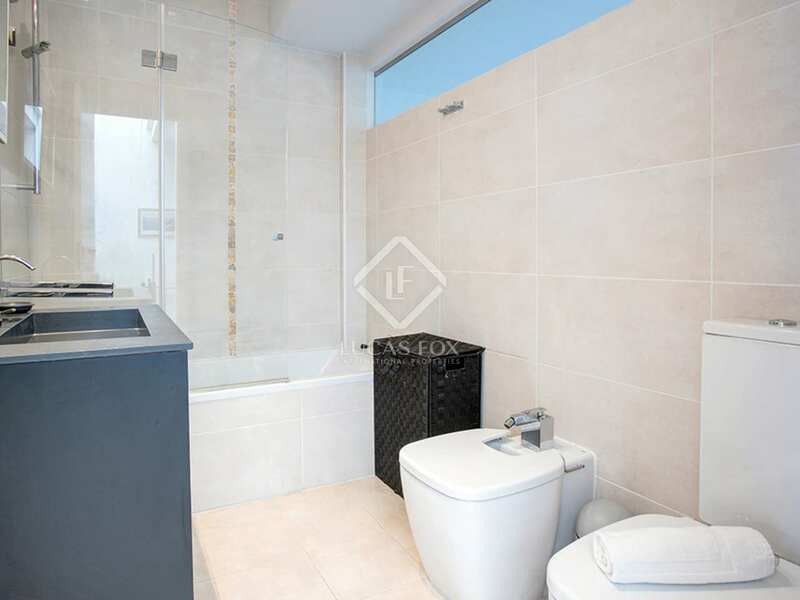 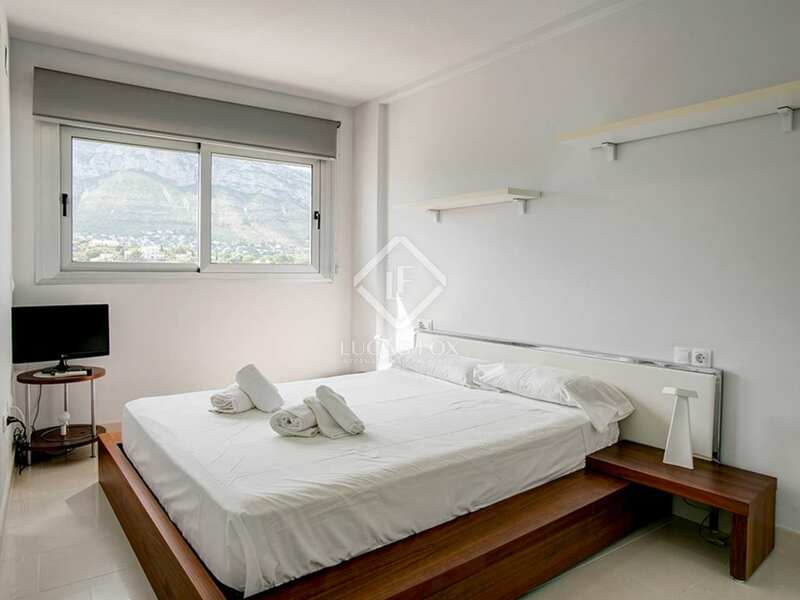 The upper floor offers a hallway, 1 single bedroom and 1 double bedroom with a private bathroom. 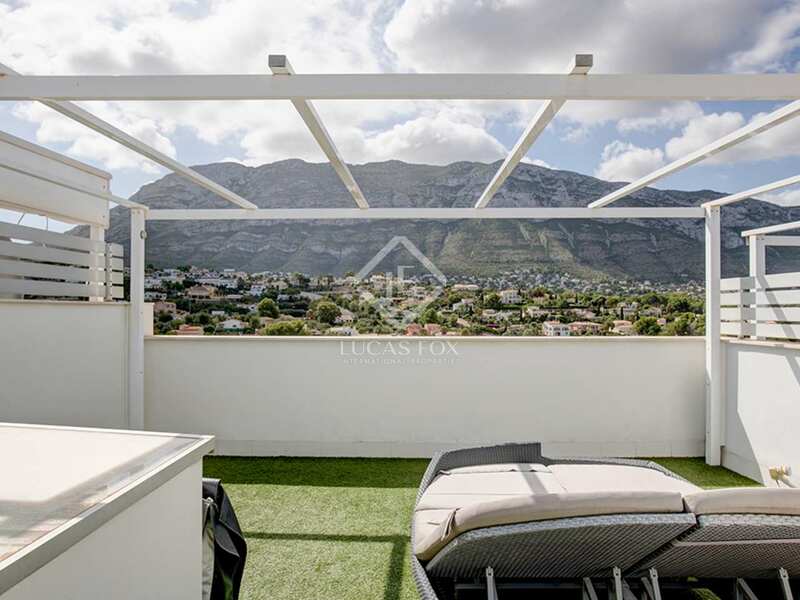 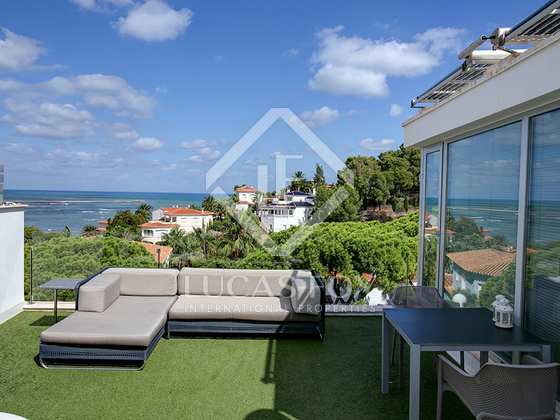 There is a sun terrace of approximately 50 m² with a pergola and a jacuzzi. 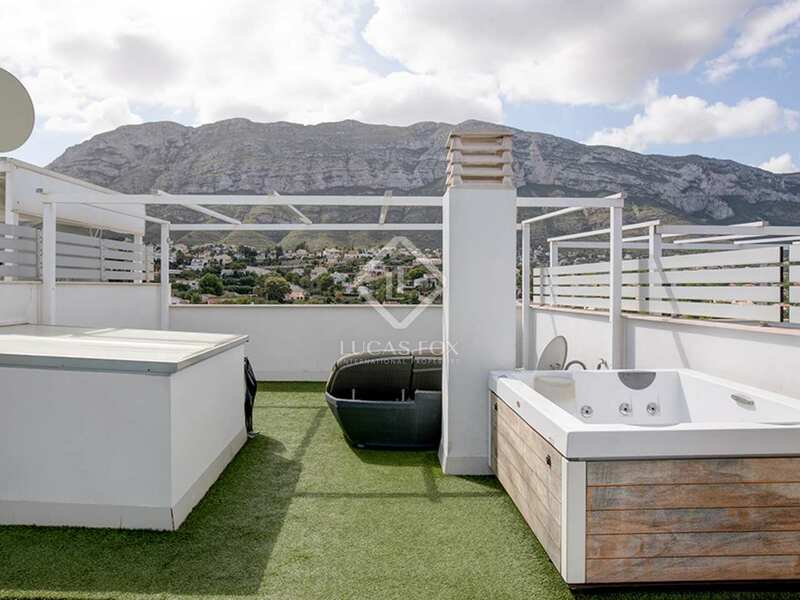 From this space you can enjoy incredible views of the entire bay of the Port of Dénia and the Montgó Natural Park. 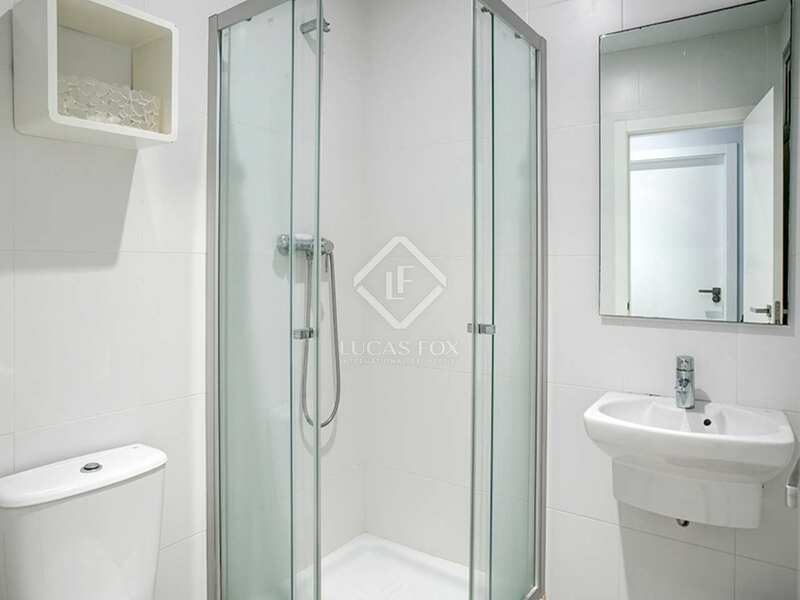 The lower ground floor has direct access from the home, 1 large bedroom with a large closet, a bathroom with a shower and a closed gallery with ventilation for the laundry area. 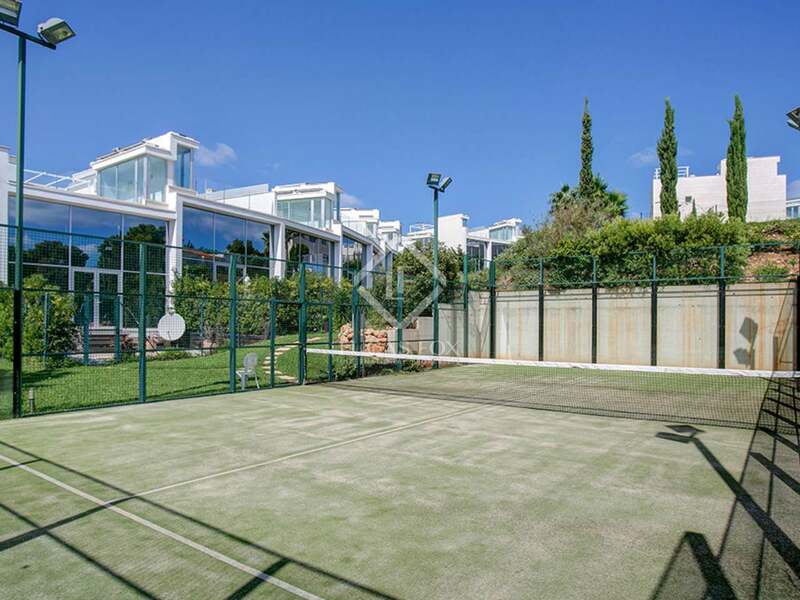 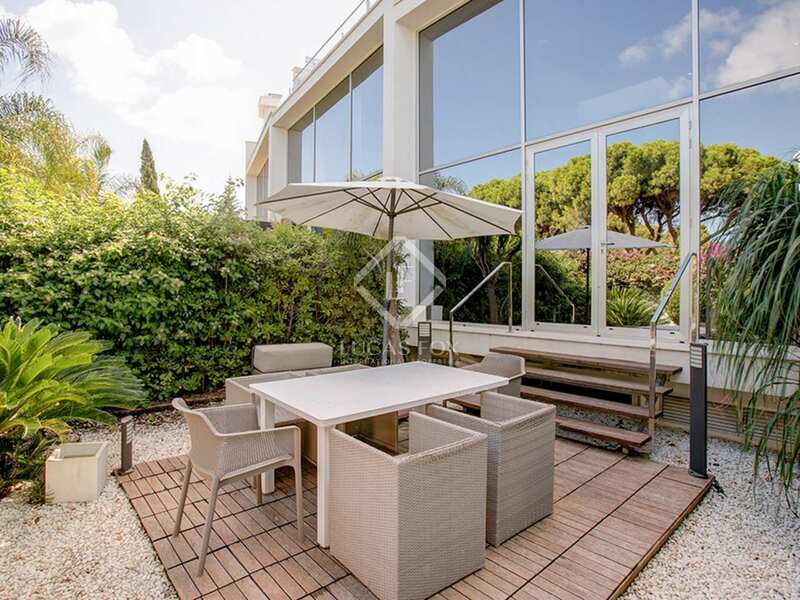 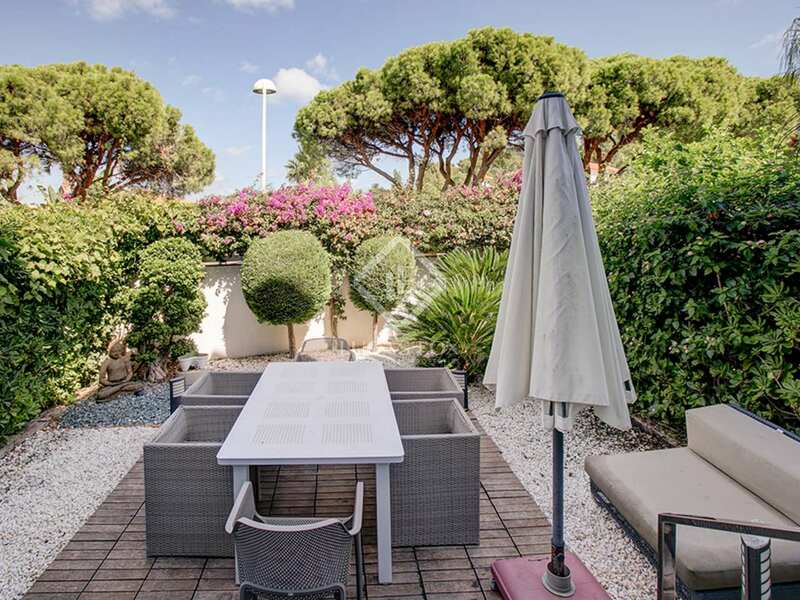 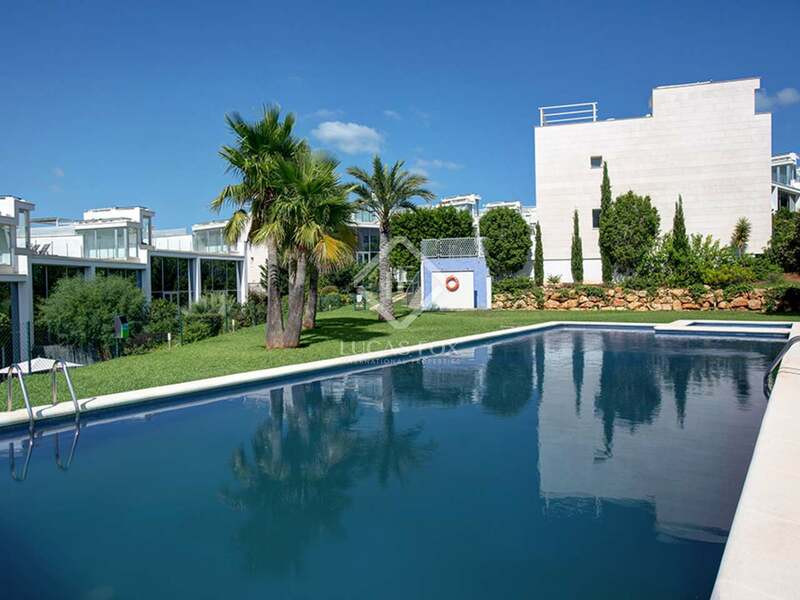 Property located in a private community opposite of San Nicolás, with a padel tennis court, landscaped areas with lots of vegetation and a communal pool. 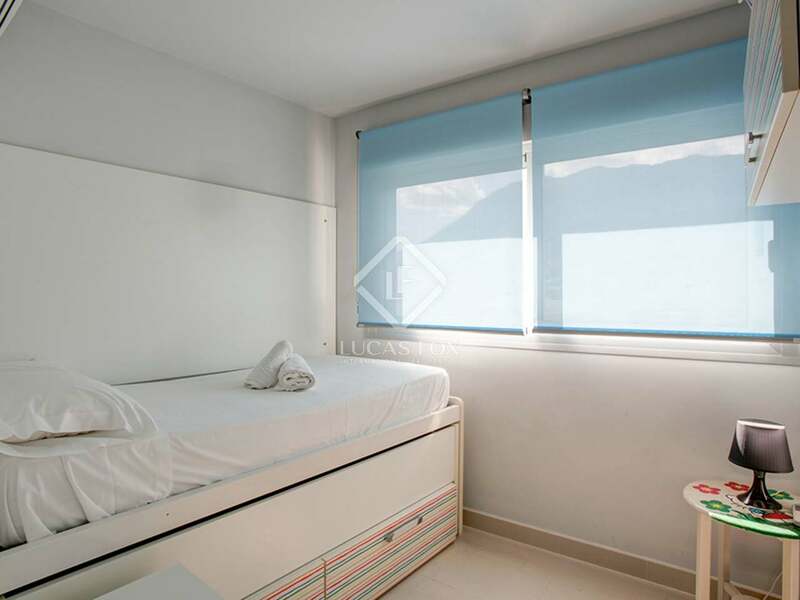 The nearest beach is 200 metres away and the services are 1 km away.